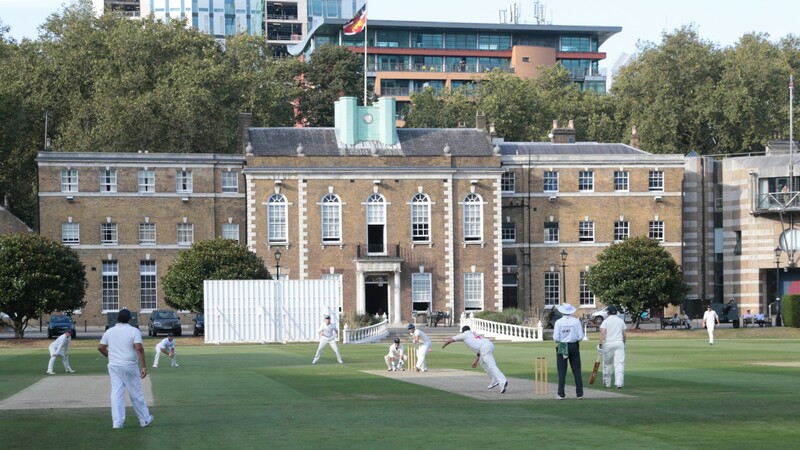 Following its successful launch in 2016, the City Invitational Cup will return to the Honourable Artillery Company in Moorgate for its third year, on Wednesday 12 September 2018. 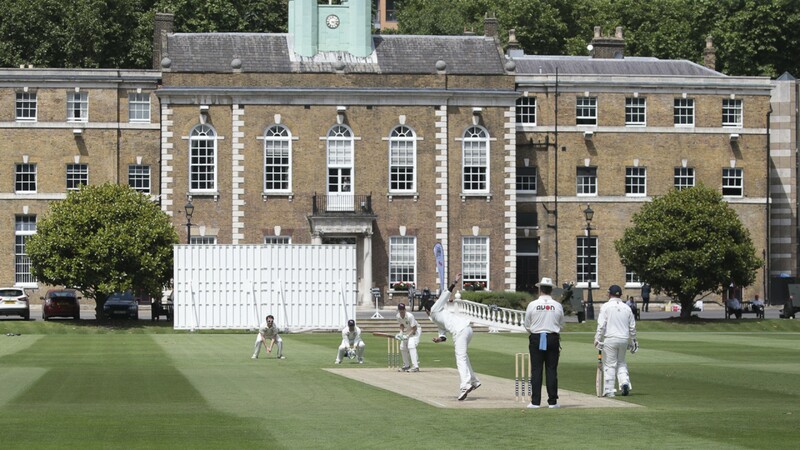 Matthew Hoggard will captain The Soldiers’ Charity XI and Dominic Cork will lead the City Select XI. After the on-pitch action, the venue will host an evening of fine wine, delicious food and special guest speakers at an exclusive gala dinner. Guests will include senior military figures, influential professionals from the City of London, and members of the HAC. 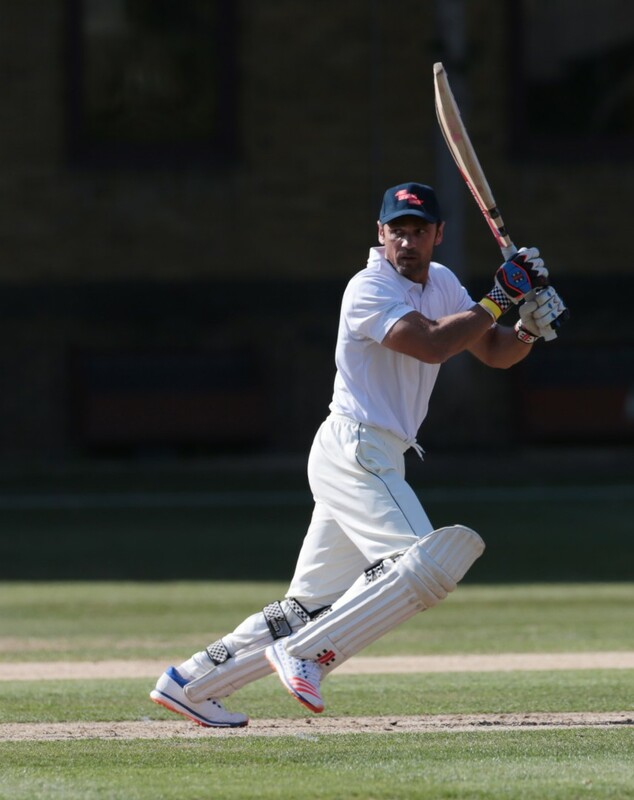 The former-England stars will provide guests with amusing, rarely heard anecdotes from their careers in an on-stage Q&A, followed by a live auction hosted by Lord Jeffrey Archer. 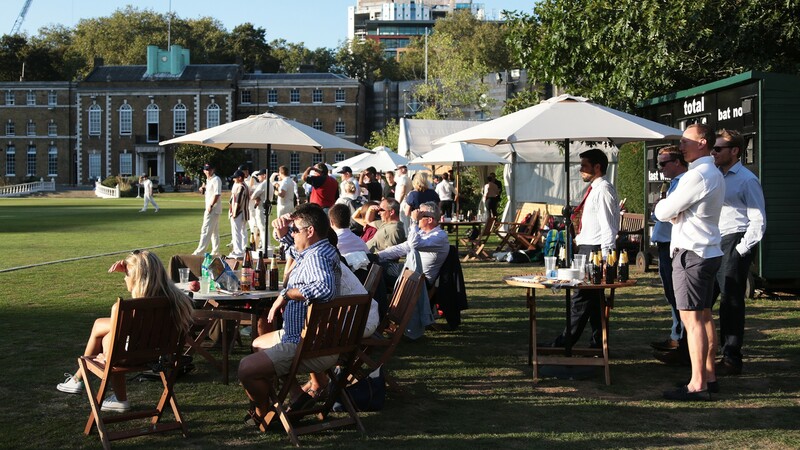 The City Invitational Cup combines the best of British sporting tradition with fantastic networking and corporate entertainment opportunities at one of London’s most prestigious venues. All the proceeds from the event will go towards the HAC1537 Partnership – a charitable partnership between the HAC and ABF The Soldiers’ Charity – to provide a lifetime of support to soldiers, veterans and their immediate families in times of need. Spectator Hospitality Ticket – £195 per person. Match, afternoon tea, champagne reception, drinks, gala dinner, live auction. Gala Dinner Ticket - £160 per person. Post-match entry, champagne reception, drinks, gala dinner, live auction. Afternoon Tea Ticket - £60 per person. Match, afternoon tea, drinks. Bespoke packages including playing places (£295 pp) available on request.